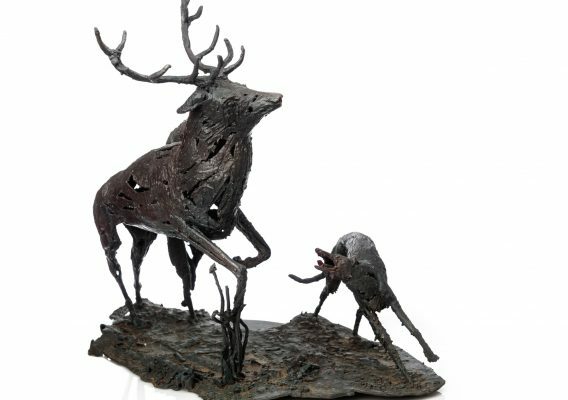 Ester Barrett was born in Limerick in 1979. 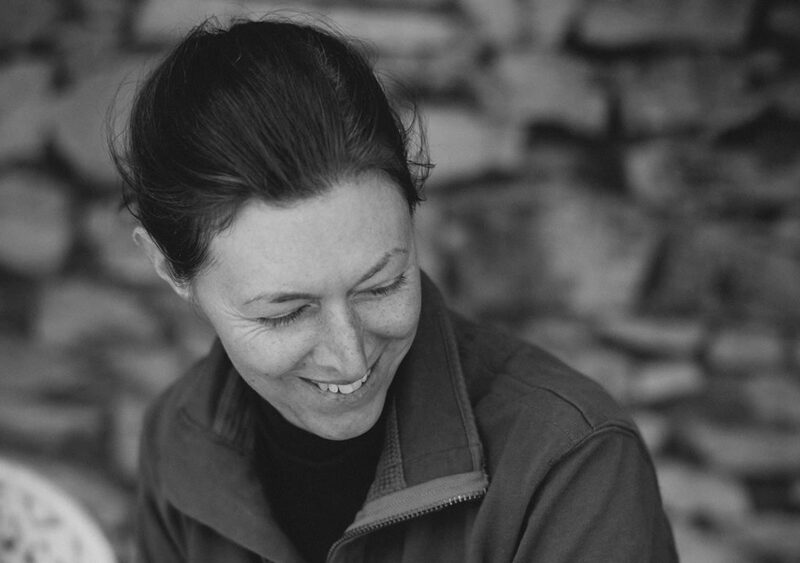 Ester, a self-taught artist, started painting full time at the age of 15, studying the techniques of the Old Masters and taking advice from artists such as the late Jack Donovan. 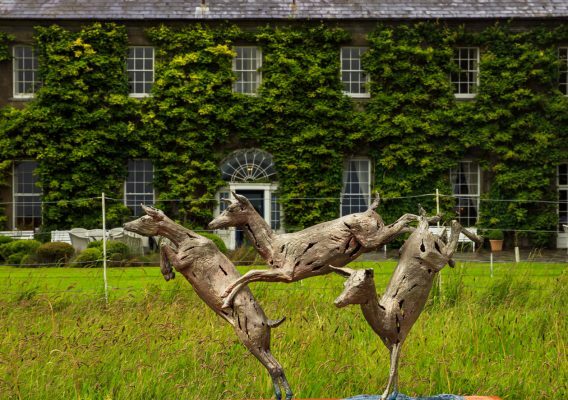 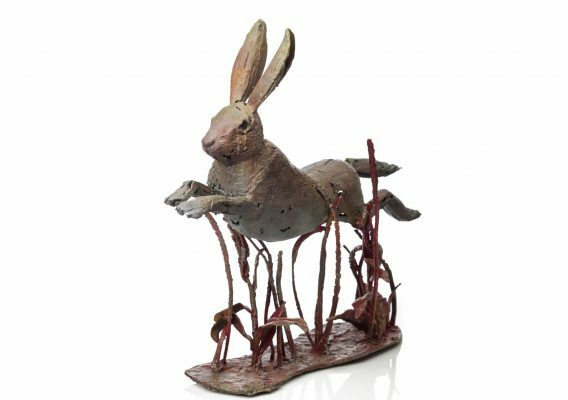 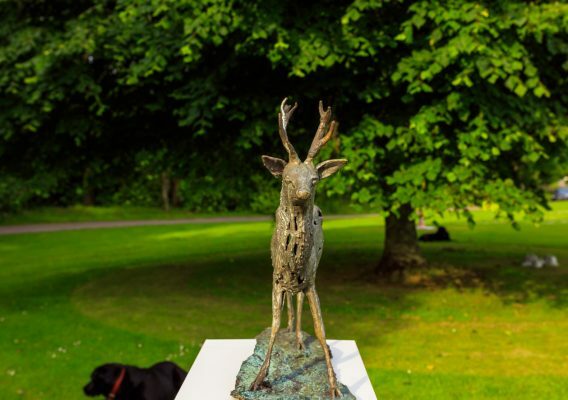 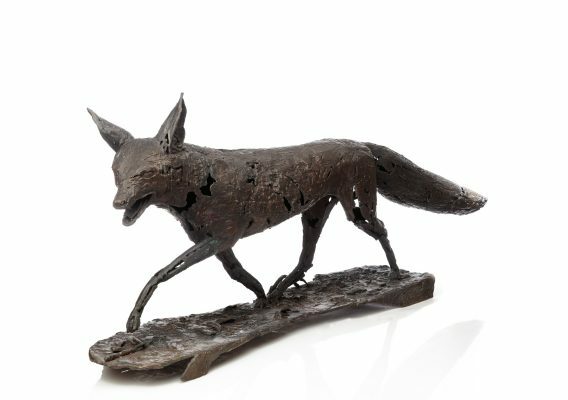 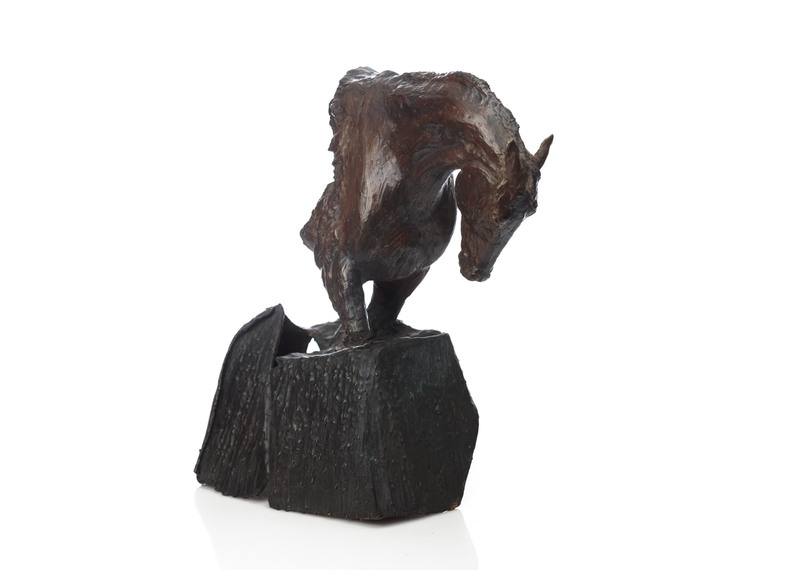 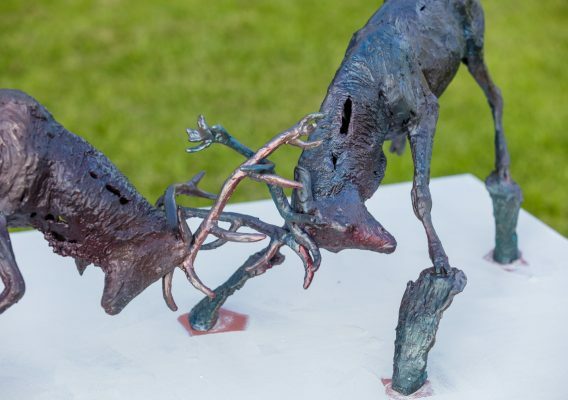 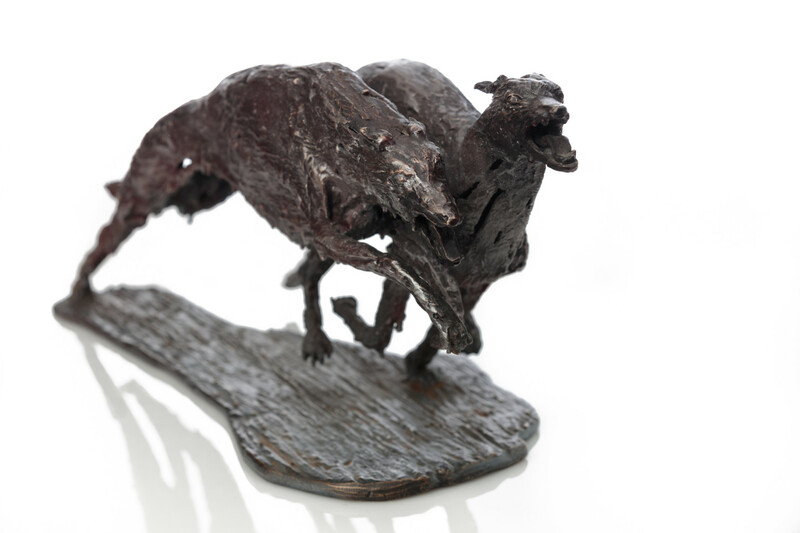 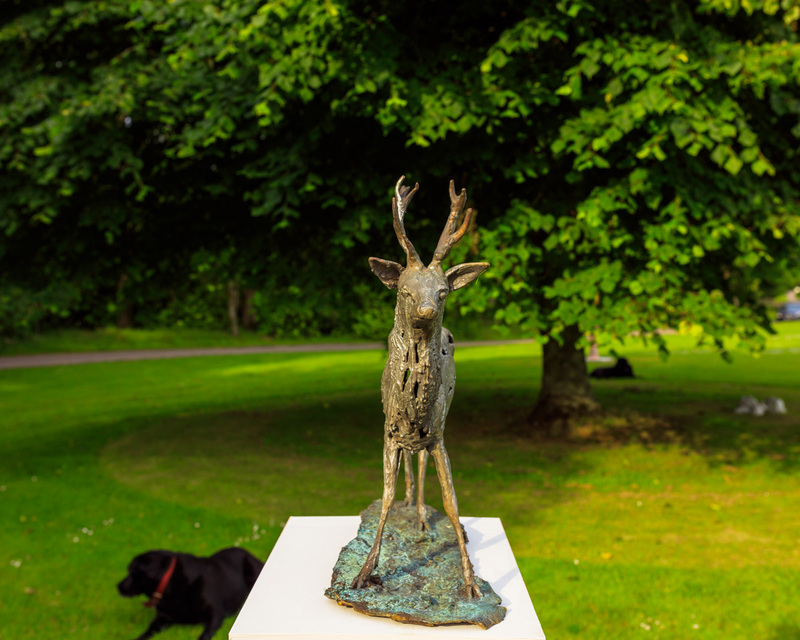 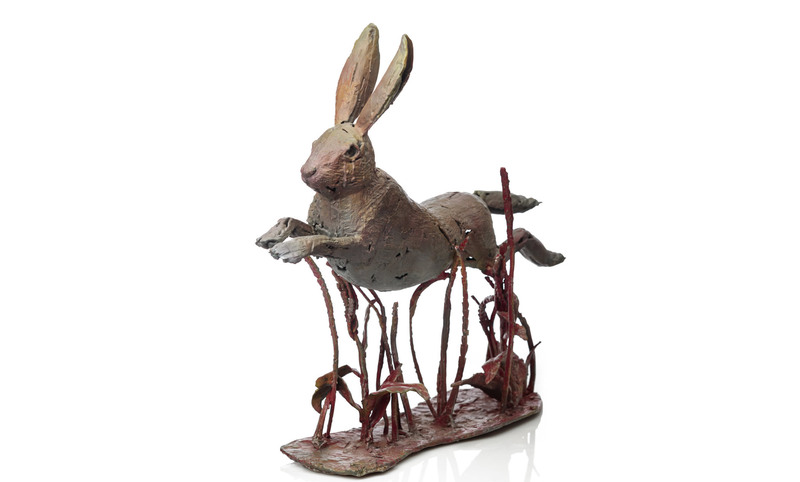 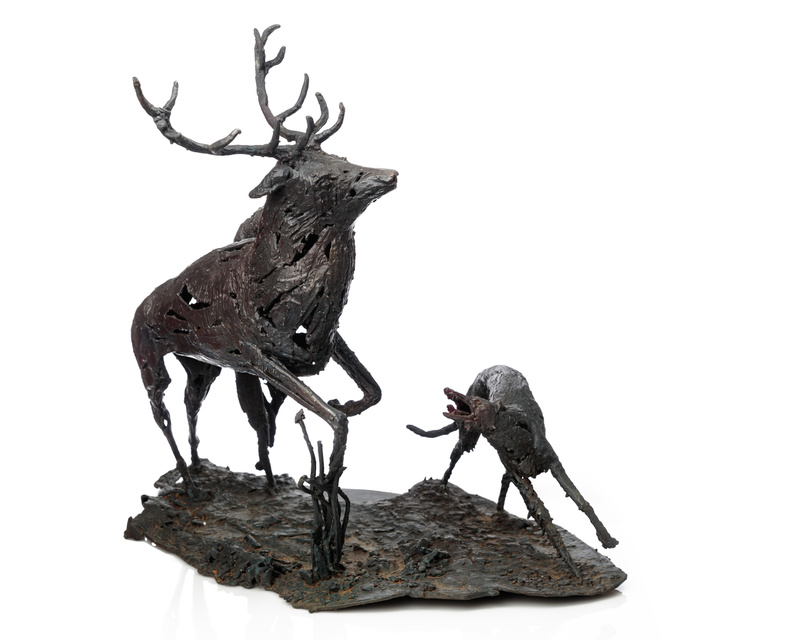 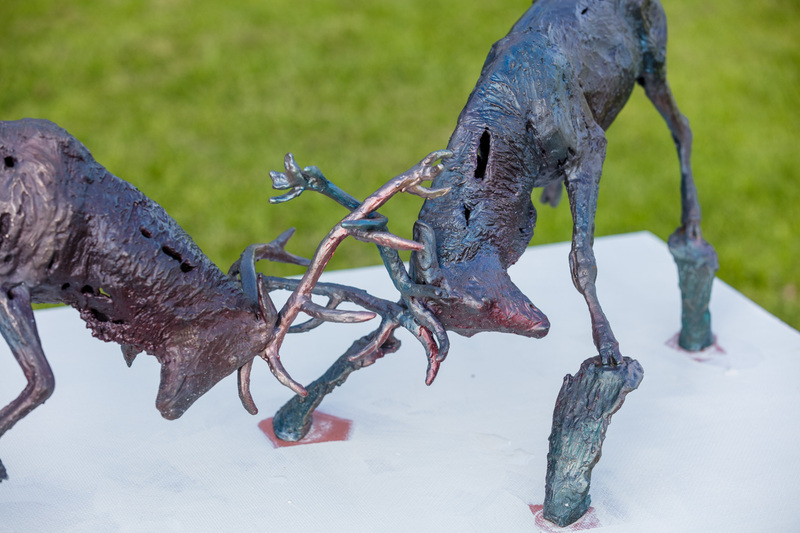 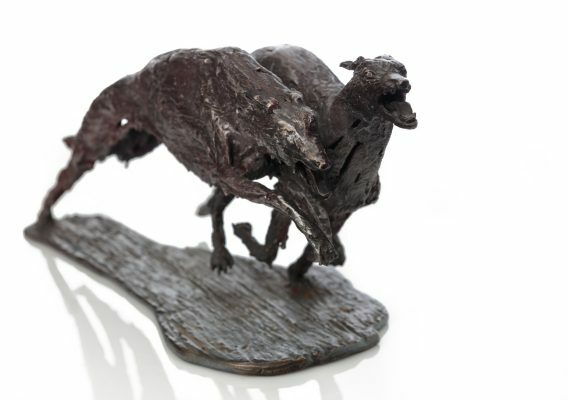 She attended a bronze casting workshop in Leitrim sculpture centre in November 2010, continuing with mould making, metal work, etc, and casts her work in Co Mayo alongside Tim Morris. 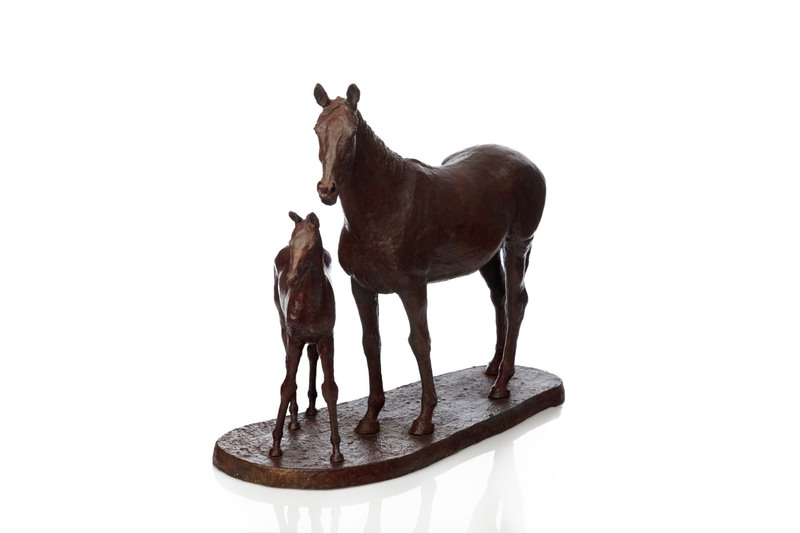 Her work is both representational and impressionistic in painting and sculpture and also includes figurative pieces. 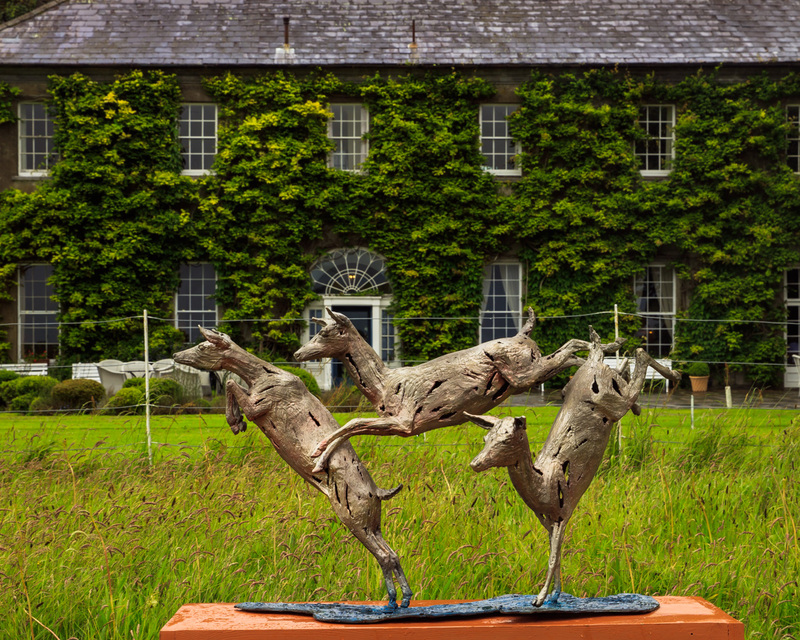 She has exhibited extensively in group shows in Ireland and abroad and has won two international awards.